Imagine for a moment that you could legitimately invite your friends over to just eat chocolate with you. Bliss! What if we told you that this is a real thing. Pretty amazing, right? It’s called a chocolate tasting event, and, as far as we can tell, it’s pretty much the most fun way to spend an evening. 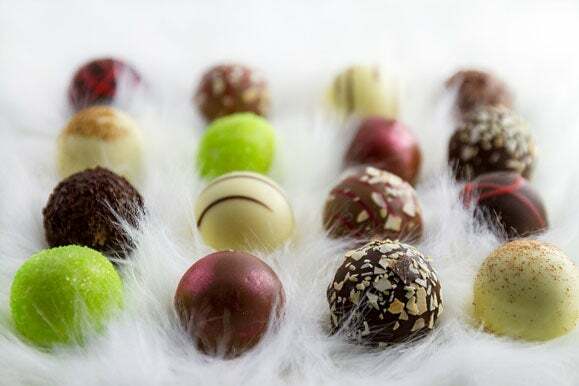 If a chocolate tasting sounds like something you and your friends might enjoy, then read on to discover everything you need to know to organize your delectable evening. 1. Decide What Kind of Chocolate Tasting You Want to Host. There are as many ways to host chocolate tasting events as there are different types of chocolate. You could decide to taste truffles from different local chocolate shops. You could test your friends’ abilities to tell the difference between fancy chocolate and the bars that you buy at the drug store. You could opt to taste chocolate sourced from different places around the world. 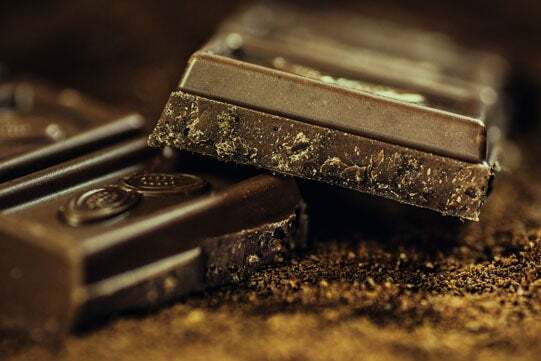 You could even offer up a wide range of types of chocolate, from extra dark to white, moving through all the different percentages of cacao concentration along the way. Whatever you choose, be sure to select at least six different chocolates to taste over the course of the evening. 2. Do You Want to Leave Your Guests in the Dark? Blind tastings, where people are invited to taste unidentified chocolates, are a fun way to challenge friends to taste new chocolates without being influenced by labels or expectations. That said, it’s definitely not the only way to host an event. You can also opt to let your guests know exactly what they are tasting. Your choice! 3. Consider Preparing a Few Palate Cleansers. 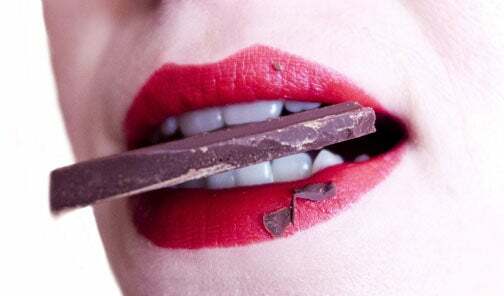 You might be able to eat chocolate all day, every day, without ever needing to take a break, but in order to really detect the nuances between different chocolates, it helps to cleanse your palate a little different between tastes. 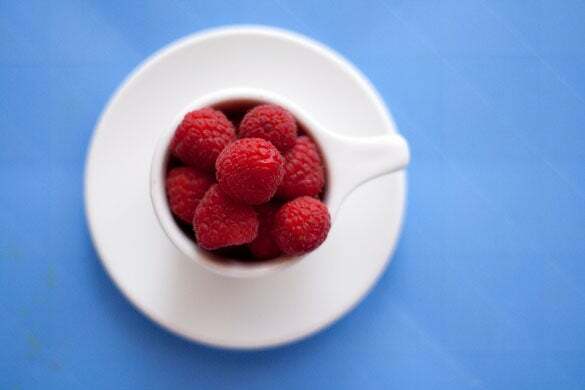 It’s best to offer your guests something simple like apple slices, berries, or even crackers to nibble on throughout the evening so that the chocolate flavors can shine properly. It might be tempting to offer your guests red wine, since people often associate it with chocolate, but we recommend not going that route. Both red wine and chocolate have strong tannic flavors that might cancel each other out. 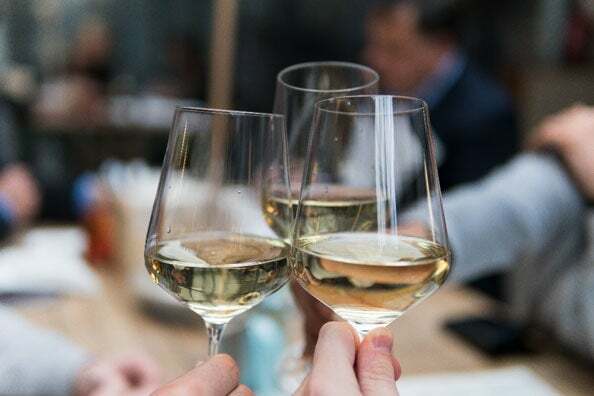 Instead, consider offering your guests a nice crisp white wine, or maybe a little bubbly! Sparkling wine goes with everything and instantly turns an event into a party. Now comes the fun part! Present your guests with a chart on which they can jot down their thoughts about the different chocolates they will be tasting. Then, invite them to consider each piece of chocolate carefully, taking time to really look at it, smell it, feel it in their fingers before snapping the piece in half. When they’re ready to finally taste it, they should place the chocolate on their tongue and hold it in their mouth as it slowly melts. Most people don’t realize that, much like wine, chocolate presents many different aromas and flavors, most of which depend on where the cacao beans were grown, how the chocolate was processed, and the percentage of cacao it contains. It’s best to have your guests work their way from the most bitter to sweetest chocolate so the sugar doesn’t overwhelm their taste buds. How does the chocolate look? Does it have blemishes? White spots? Is it shiny or matte? What color does it have? How does the chocolate feel? Is it rough? Smooth? What does the chocolate sound like when snapped in half? Is it a nice sharp sound or does the chocolate bend rather than snap? How does the chocolate smell? 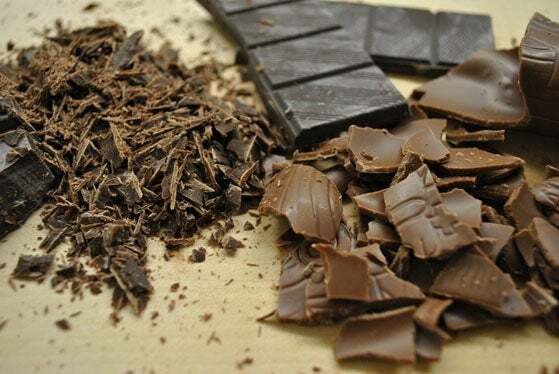 Chocolate can have up to 400 different aromas, which can you detect?